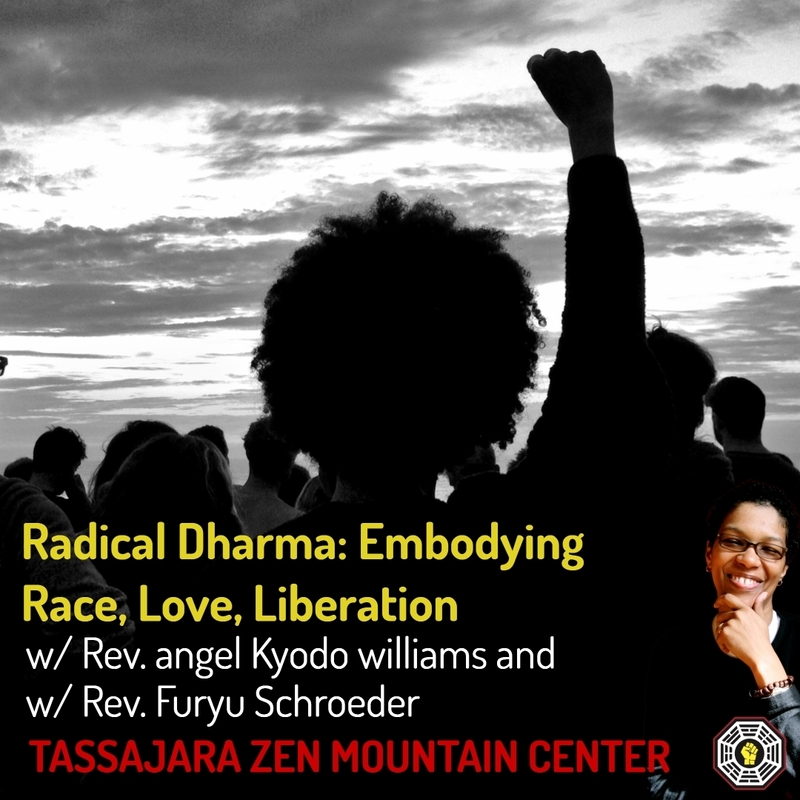 Come explore what a “radical Dharma” really means in light of our aspiration to live for the benefit of all beings. 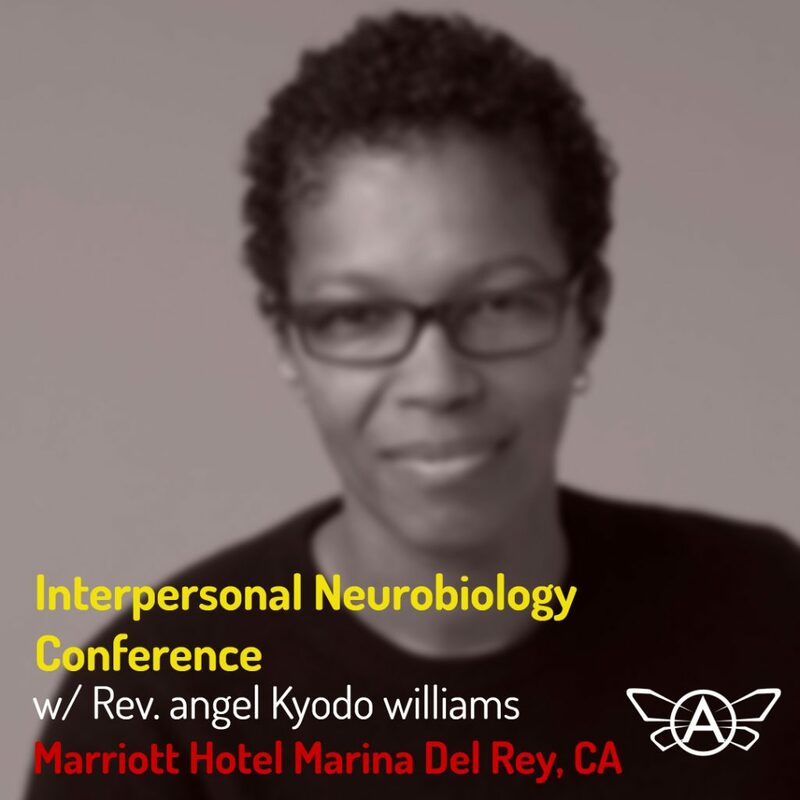 This workshop will allow us time to speak openly and deeply about our collective pain at being separated from one another by perceived differences, not only of race but also of gender, ability, age, and sexual identity. We will endeavor to connect to one another through our shared commitment to the Buddhist teachings of ethics and compassion as expressions of the Bodhisattva Vow. 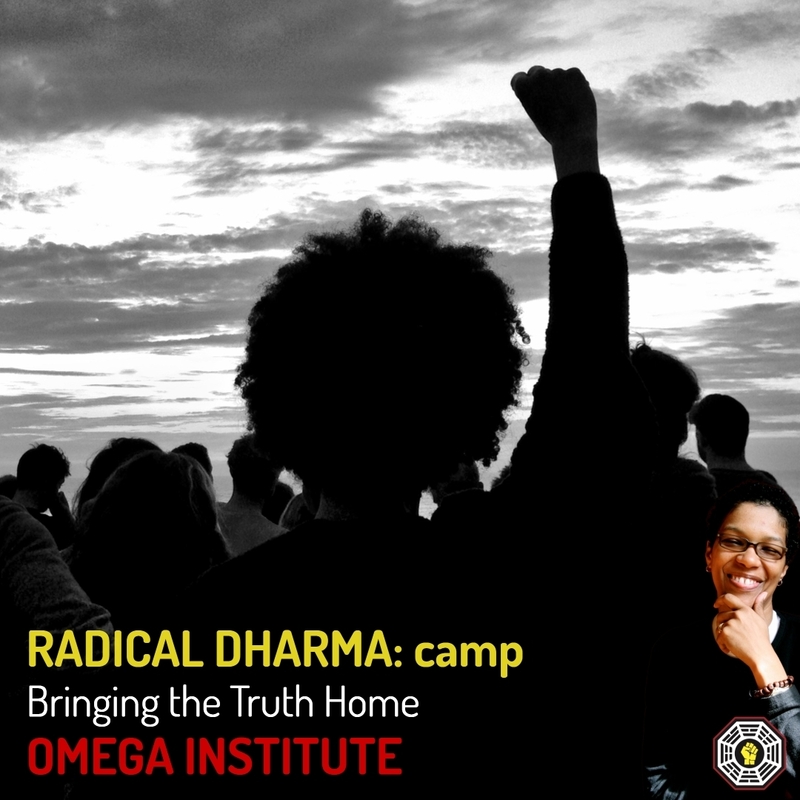 Using the historical context, our own embodied practice, and a commitment to radical candor, our intention as leaders of this workshop is to explore the necessary conditions for creating an enlightened society for all together.